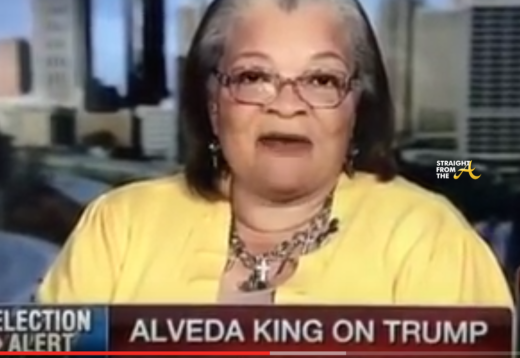 Dr Alveda King, niece of of the famous civil rights leader, Dr. Martin Luther King, Jr., recently appeared on FoxNews where she praised Trump’s plan to restore education, jobs and God to the Black community. It was only a week ago that a fictitious story about mega-church pastor Creflo Dollar endorsing Donald Trump went viral. While Dollar’s endorsement has been proven to be a hoax, a new report about Dr. Martin Luther King, Jr’s niece is in fact factual and she’s actually doing interviews about her political stance. 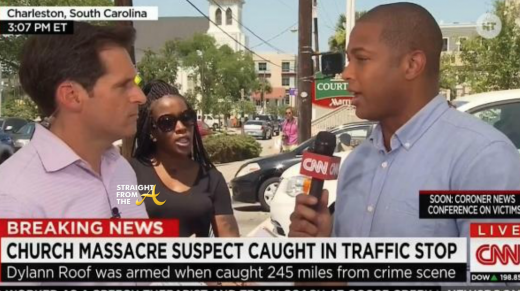 CNN Hit With Racial Discrimination Lawsuit… Again! NEWSFLASH!! 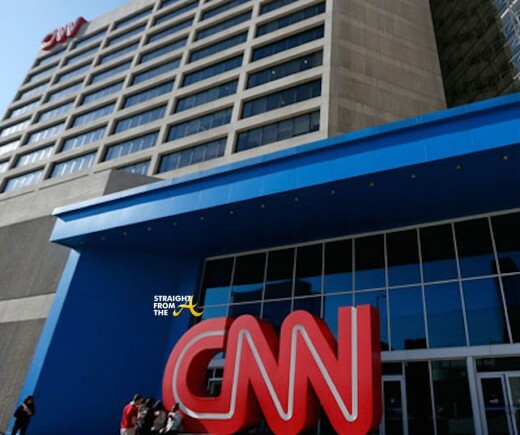 Atlanta based CNN (Cable News Network) routinely passes over black employees and denies them on-the-job training… at least according to producer Ricky Blalock. 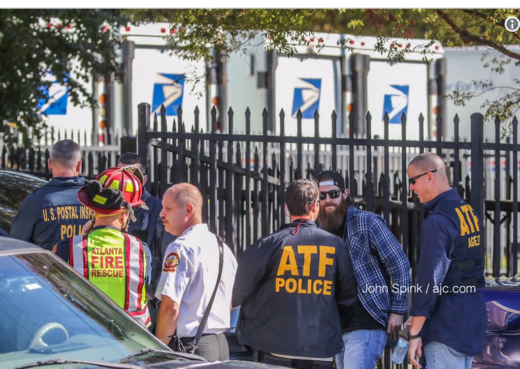 Blalock makes his claims against the Time-Warner owned network in a $500,000 racial-discrimination lawsuit filed last week and his action marks the second such legal action against CNN in just over a year. 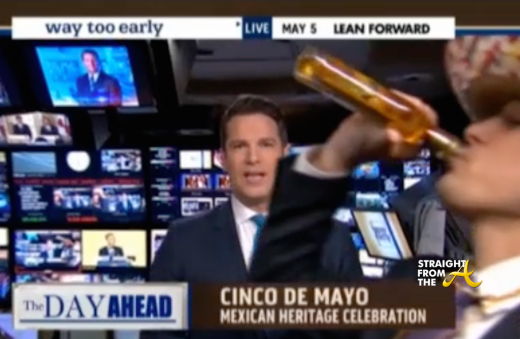 MSNBC has officially issued an apology for what they call an ‘ill-advised’ Cinco de Mayo segment. Thomas Roberts, the anchor of MSNBC’s “Way Too Early” show, apologized Tuesday for references made about Mexicans and Cinco de Mayo. 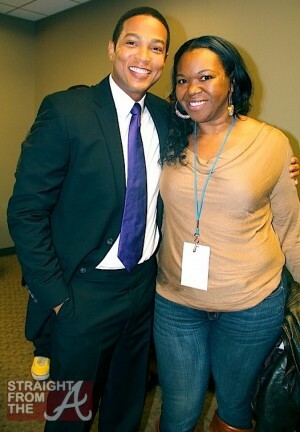 Last week I had the pleasure of attending a CNN Dialogues event held at The Ray Charles Performing Arts Center of Morehouse College in Atlanta (October 12, 2011). 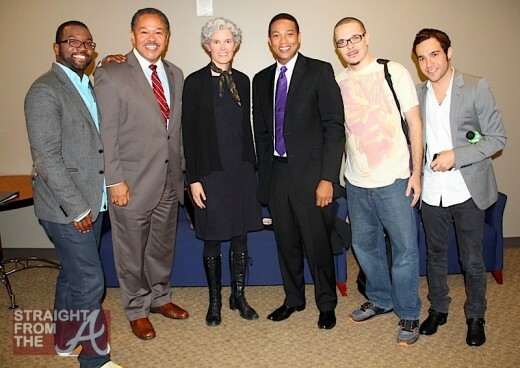 CNN, the James Weldon Johnson Institute for the Study of Race and Difference of Emory University, and the National Center For Civil and Human Rights, partnered for the second version of the series designed to provoke thought and dialogue on various subjects. Since I consider myself somewhat of a “social media strategist,” it piqued my interest to hear what others felt on a subject that I hold so near and dear to my heart. Pete Wentz, musician and lyricist for the rock band, Fall Out Boy, record label manager, and co-founder of the group Black Cards.